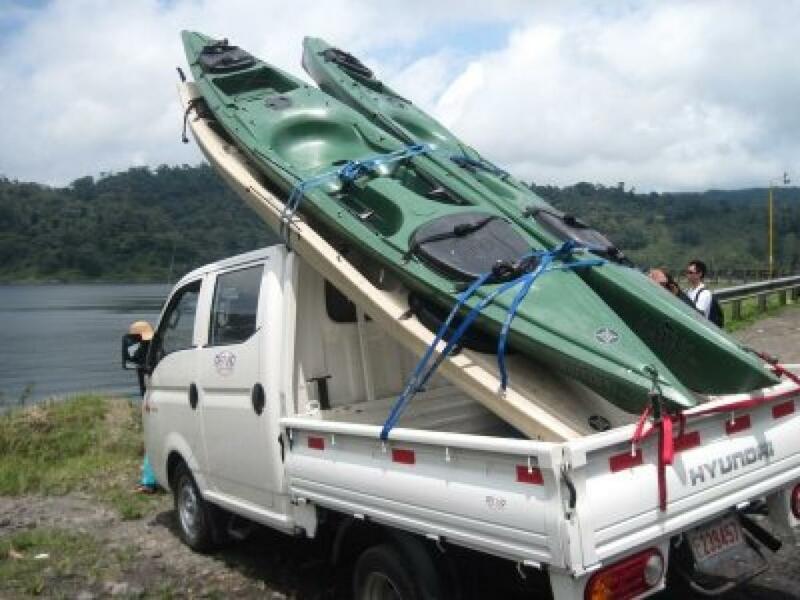 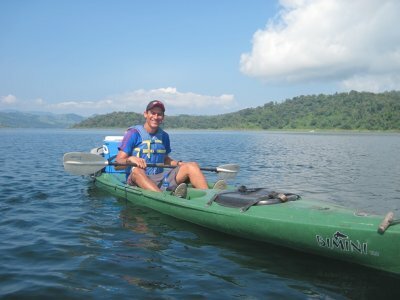 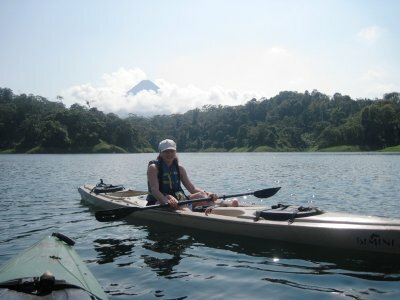 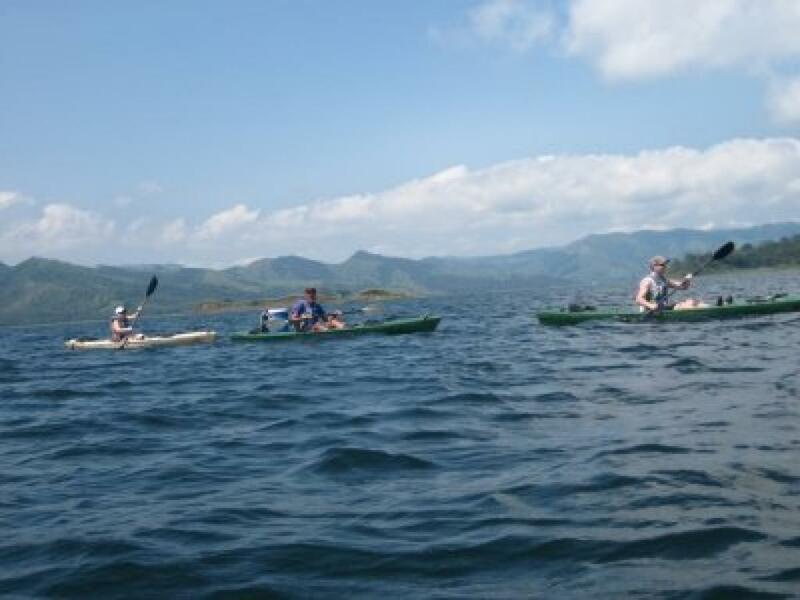 Kayaking on Lake Arenal - bring your camera becouse this 2-hour paddle on Central America’s second-largest lake gives you the best views of the behemoth Arenal Volcano and Costa Rican wildlife! 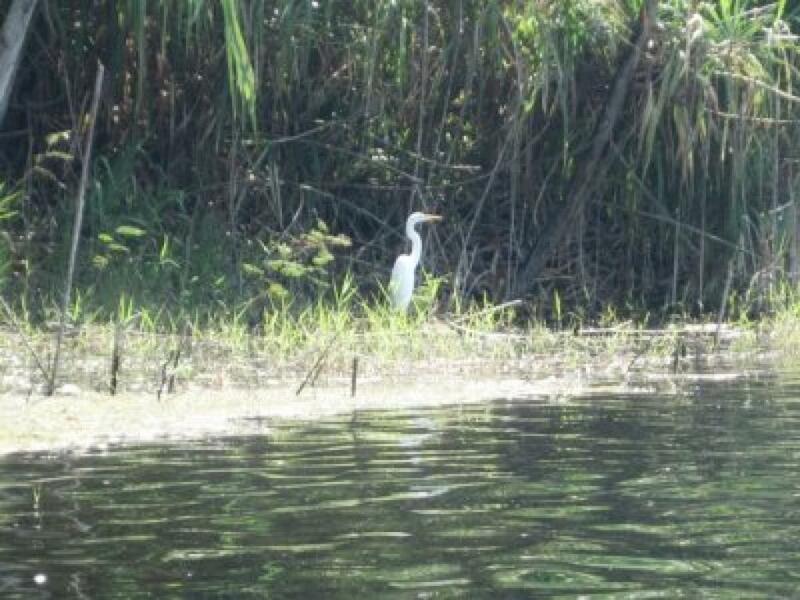 During your trip on Arenal Lake, you may observe different species of birds like the “flycatcher”, “kingfisher”, “great blue heron” and “anhinga” whilst on the shores you may hear or see howler monkeys! 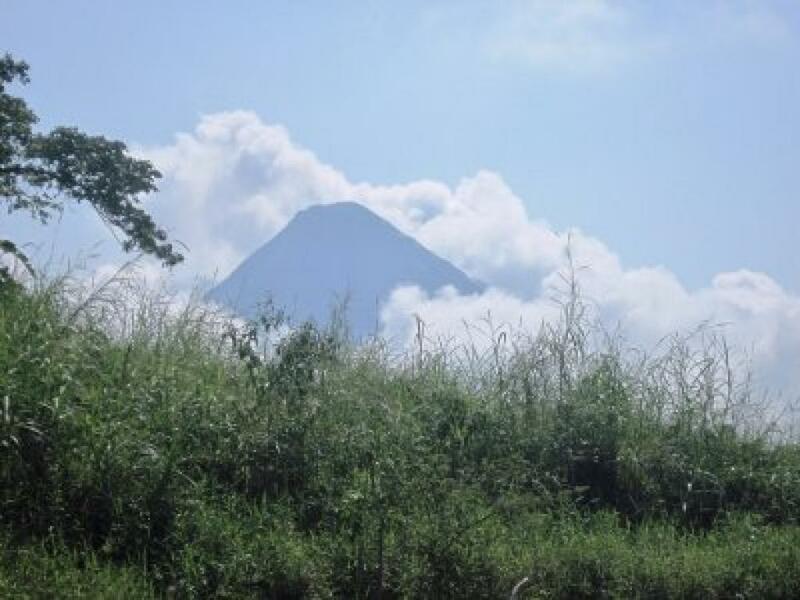 The view is spectacular with the lake on one side of you and the Arenal Volcano on the other.